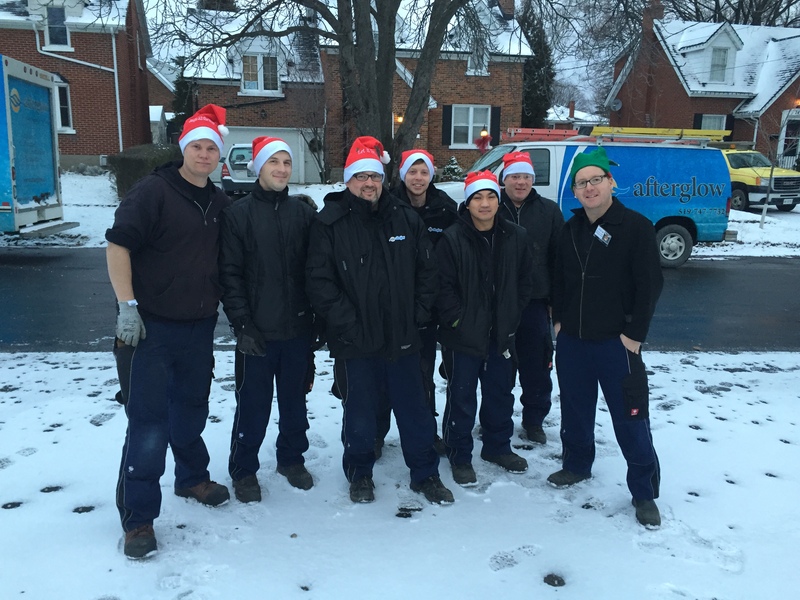 As the A/C specialists in Waterloo Region, we think that there’s absolutely nothing wrong with staying inside where it’s cool and comfortable. However, there’s so much to experience in Waterloo Region during the summer months that it would be a shame to miss out. That’s why we’ve compiled a list of our favourite events… and encourage you to #getoutside throughout July and August. The Uptown Waterloo Jazz Fest is back, and it has something for every age. There’s live music, workshops, kids’ events and much more to explore during the festival that runs from July 21st – 23rd. The festival is celebrating 25 years with a stellar line-up, including Canadian all-star singer Matt Dusk. The annual three-day event typically draws a crowd of over 35,000 people, and thanks to Uptown Waterloo Businesess, parking is free uptown after 4:00PM on Friday and all day Saturday and Sunday…which is music to our ears! Get creative with the whole family with this interactive festival on Saturday July 22nd at Cambridge City Hall. There’s an outdoor arts and crafts zone for kids, an artist street market, live art installations and local talent taking to the music stage. The festival combines art and technology with the opportunity to see Cambridge’s Maker Lab with interactive booths and displays from 3D printers. Also on the agenda: robot battles, a must-attend event. 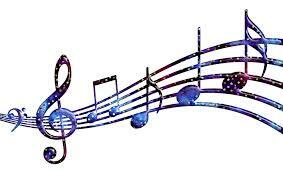 Don’t miss the Kitchener Blues Festival, which runs from August 10th-13th in the downtown core. It’s one of the country’s largest free blues fests and kicks off Thursday August 10th with a ticketed fundraiser concert that features The Harpoonist and the Axe Murderer followed by THE SHEEPDOGS. There are a number of free shows running on Friday, Saturday, and Sunday as well as various workshops and a pancake breakfast – enjoy! Cue the circus music…now! The carnival-like atmosphere, combined with live performers and delicious food is the perfect way to spend an afternoon, or four days, in Waterloo. The event dates back to 1989 and is now considered one of the premier carnivals around the world, attracting nearly 80-thousand people annually. This year boasts eight brand new acts that have never before seen in Waterloo Region. This free event runs from August 24th – 27th. 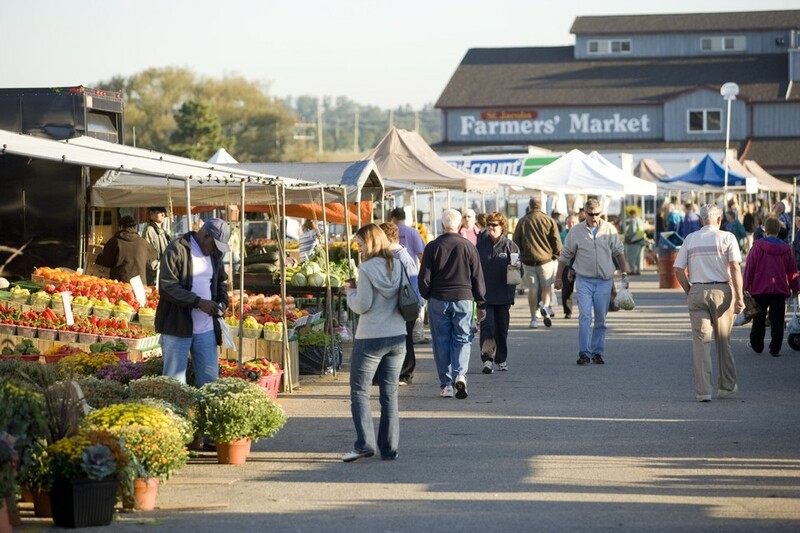 While this is available year-round, shopping for farm fresh produce outside in the sunlight just can’t be beat. Enjoy sweet fritters or a hot pretzel as you roam through the stalls teeming with colourful fruits and vegetables, just waiting to be grilled on the BBQ next to that juicy steak. Take a minute to listen to the original songs by buskers and enjoy the sights and sounds of the friendly farmyard animals. St Jacob’s also offers horse–drawn tours, a kiddies’ fun track and entertainment at St Jacobs Country Playhouse. So whether you’re spending your time canoeing on the grand, or taking a dip in one of the region’s many public pools, we hope you have a safe summer! #getoutside and enjoy yourself… and get in touch with Afterglow if you’re looking to beat the heat with central, ductless or rooftop air conditioning. Appliances such as ovens and dryers create additional heat, so try to limit their use, especially during those hot summer days. 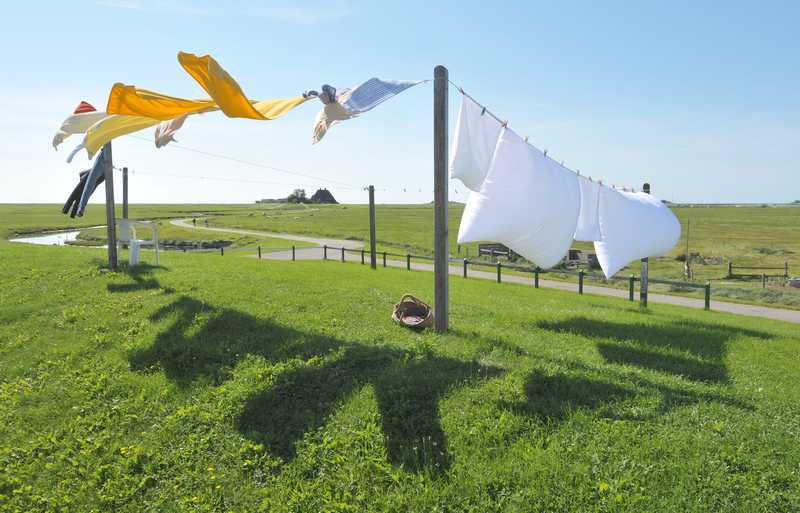 Why not relax outside as you cook dinner on the BBQ or use the warm air to your advantage by hanging your clothes out to dry? Avoiding large household appliances goes a long way in maximizing the effectiveness of your AC. Is your home still hot, even with the AC on full blast? That could mean that you have air leaks by your windows or doors. It may also mean further insulation is required. We’re always surprised by just how many older (and even newer houses) haven’t been properly weather-proofed. Leaving your blinds covered over the windows isn’t just a good way to save yourself from the sun, it’s also an easy way to keep your house cool when you’re not home. By leaving your blinds down, you’re helping to save on precious energy. Baking in the sun is a great beach activity, but not for an AC unit. Place it in the shade so it has an easier time intaking the warm air from your home – and exporting it back as cool air. Keeping your unit cool means keeping you cool too. It’s also a great excuse to get out and get some gardening done; trees and shrubs can provide much needed cover from the blistering sunlight. If your thermostat happens to be placed in direct sunlight, near windows/doors or even in the kitchen you may be getting incorrect readings. Your thermostat should be placed in the direct centre of your house (or as close as it can be) to avoid other elements from influencing the temperature that it’s reading. Investing in a new AC unit can not only save you cooling costs over time, it can also maximize the performance upgrade that it offers. If your AC isn’t aging gracefully, it could be time to retire it for a newer model. Check out our previous blog on Energy Star rated HVAC products for more info, or call an Afterglow technician. Whether it needs to be cleaned, inspected, upgraded or tuned, we’re available 24/7 and have an emergency response time of four hours in Kitchener Waterloo. Afterglow has been serving the region for over 20 years and we are experts in: air conditioners, air ventilation, boilers, water heaters, radiators and furnaces. Contact us now to get a quote! It’s (almost) that time of year again, so make sure you’re ready to beat the heat by choosing an air conditioning system that works for your home. It’s not a one-size-fits-all solution and we’re here to help you make the right decision for your lifestyle. No ducts in your home? No problem! Ductless air conditioners are suitable for homes with boilers, additions or attic spaces that can’t be properly cooled by a central system. Rather than going through the hassle of expanding or installing new ductwork, a ductless system can help you save on money, space and energy. Ductless air conditioners are more energy-efficient than other cooling options. While central air conditioning can lose up to 30% of the cooled air in the ductwork, ductless air ensures you get everything you’re paying for. Ductless systems have a reverse pump that also creates heat so it can be used to both heat and cool your home. A win-win situation for everyone, all year round. You can install the indoor part of the ductless system anywhere you want. They’re compact and easy to store, both inside and out. You’re the boss of your cooling system and you decide where it goes! You are the master of your domain and can set a different temperature in different rooms. No more arguing with your cold-blooded family members… or your mother-in-law, who’s always running slightly warmer than average. The installation process is simple and requires only a small hole to link the inside and outside units together. Contact Afterglow to meet with one of our experienced HVAC technicians, and be guaranteed an efficiently installed ductless system. 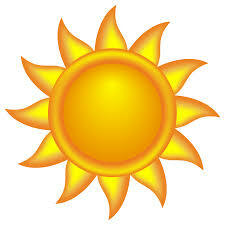 We also provide maintenance services for ductless and central AC systems so you can stay cool this summer. Radiant Floor Heating: Now What? In-floor heating, also known as radiant floor heating, is a method of heating your home that provides heat through the floors, wall panels, and ceilings of your home. Not only is radiant floor heating more energy-efficient than many other forms of indoor climate control, but it can also be an excellent alternative to other types of forced air heating for those with allergies. If you have radiant floor heating in your home, do you know how to maintain the system and preserve its longevity? If you’re considering a home with radiant floor heating, here are some tips for maintaining your system. When radiant floor systems are well-maintained, they rarely experience breakdowns, and are a fairly hassle-free heating system. Radiant floor heating relies on your pump being in good condition, and problems with pumps should be fairly infrequent if maintained properly. However, one sign that the pump may need an HVAC technician’s inspection is if it begins to make noise, as pumps generally operate silently. Keep in mind that equipment more than a few years old may operate at a louder noise level than new pumps. Get acquainted with what your pump sounds like when it’s healthy, so that you can quickly detect changes. Afterglow offers a yearly maintenance package to keep pumps functioning in peak condition, and if you stay on top of maintenance, you shouldn’t encounter any problems with your radiant floor pump. However, if you do encounter a problem, our technicians at Afterglow are experienced, and can provide service in any emergency. Radiant floor heating is meant to be a closed system, meaning that leaks should be rare. The best way to prevent leaks is to have an HVAC technician inspect your radiant floor system and make sure it’s functioning at optimal pressure. Low pressure can indicate a leak somewhere in the pipe system, which may not be disastrous at first, but will mean that the system isn’t functioning as efficiently as possible over time. Radiant floor heating can operate 25-40% more efficiently than other heating systems, but these efficiencies won’t be realized if a leak exists somewhere in the system. We’re always here for you at Afterglow, whether you need routine maintenance or whether you’re facing an HVAC emergency! We offer a four-hour emergency response time, and our certified HVAC technicians are always happy to provide service for all your heating and cooling needs. As most of us know, your “carbon footprint” is a way of measuring how much your daily activities and consumption of energy affect the environment. Since your carbon footprint is calculated in part according to how much energy you use, when you start to consider the health of the environment by shrinking your carbon footprint, you also end up saving money! Here are our top tips. Find out which areas of your life (whether it’s gas mileage, electricity use, or your food consumption) are contributing to your carbon footprint. 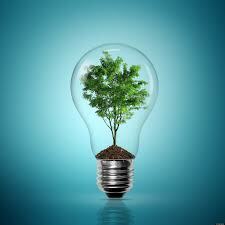 Awareness of your energy usage is the first step to shrinking your carbon footprint, as we often forget that many of our daily activities have an impact on both environment and our own expenses. During cold weather, use a programmable thermostat to lower your home’s set temperature at night and during times of the day that you won’t be home. 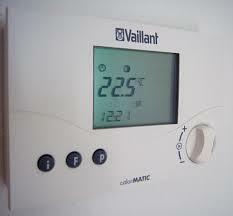 Lowering your set temperature by as little as 2 degrees can add up to huge savings. 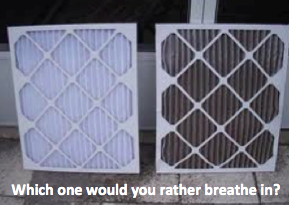 Did you know that regularly changing your HVAC air filter can reduce your energy usage by 5-10%? When you don’t change your HVAC’s air filter on a regular basis, the system has to work harder because airflow is restricted. Eliminate wasted energy by getting the filter changed once a month. Asking your technician to perform regular maintenance on your HVAC unit, before there’s a problem, can save you tons of money in wasted energy. A technician can inspect and seal your heating and cooling ducts, which can increase your HVAC’s efficiency by up to 20%, and technicians can also perform any necessary maintenance or upgrades that your unit might need. 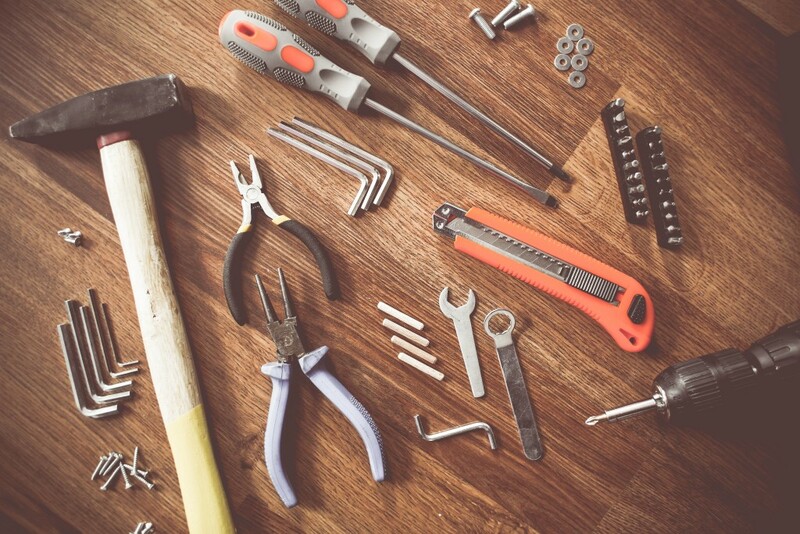 At Afterglow, our technicians are here to help you get the most of your HVAC unit. We want to keep your HVAC equipment running optimally, so we can all work together to decrease our carbon footprints and keep our costs down. How Do KW Weather Conditions Affect Your HVAC? Afterglow relies on weather projections from local news outlets, the University of Waterloo Weather Station, and Environment Canada to help us predict when more people might need help. Weather projections help us anticipate when severe conditions or excessive precipitation might cause flooding, power outages, or any other conditions that might overwork your HVAC unit, so we can have as many technicians on standby as possible to help you. So what weather patterns has Kitchener-Waterloo seen in the last year? 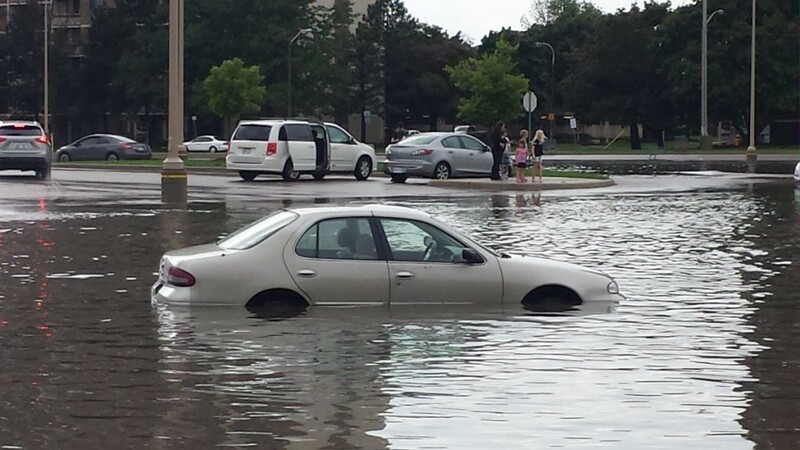 In August 2016, Kitchener-Waterloo was hit with almost 50mm of rain in only a couple of hours, which caused flooding throughout the city. Anytime excessive precipitation accumulates quickly, it’s important to check on your HVAC unit. If your unit is exposed to water, this could damage the electrical components. Be safe, rather than sorry, and make sure you schedule an HVAC checkup with one of our technicians if there’s any chance your equipment has been exposed to flooding. 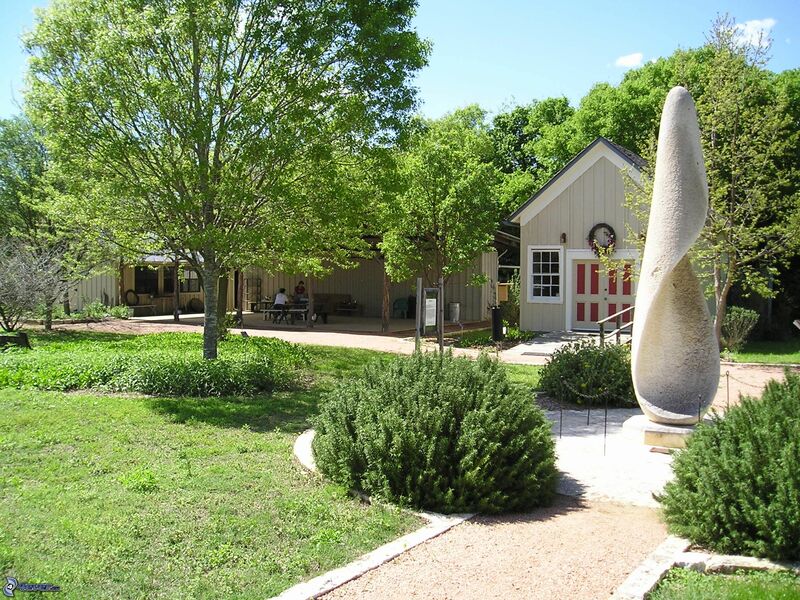 And if flooding happens, no problem—at Afterglow we’re always ready to help with any emergency! Fluctuating Temperatures: Program Your Thermostat! Although the Farmer’s Almanac predicted a harsh winter this year, January and February have seen fairly mild temperatures, with some fluctuations into colder territory in January. The best way to take control of drastic changes in temperature is to invest in a programmable thermostat, which allows you to program your thermostat based on your desired usage. Even decreasing the set temperature at night by a couple of degrees can help keep your HVAC unit from getting overworked. Even more importantly, you’ll save money when you let the thermostat do the work for you. Warmer Winter: Schedule Your Tune-Up! When the winter temperatures are mild, it’s easy to take your HVAC unit for granted. 2016 was one of the warmest years in decades, and even if you’re not relying on your furnace as much this winter, it’s important to schedule regular tune-ups with a skilled HVAC technician. Regardless of how warm or cold it is outside, your HVAC filters still need to be changed on a monthly basis to maintain high air quality. No matter what the weather is like outside, Afterglow wants to help keep you comfortable. Contact us today to speak with one of our experienced technicians, and find out how we can help! 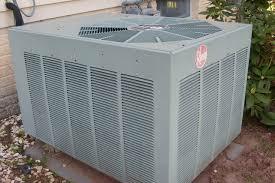 One of the reasons for breakdowns is the lack of proper maintenance of the HVAC unit. Failing to get your furnace or boiler checked at least once a year will slowly run down the system, which results in lower efficiency and could lead to an expensive breakdown. Alongside maintenance, remember to replace filters every one to two months to ensure that your unit is working properly. The area around your furnace or boiler should be cleared of any debris. Storing salt bags or chemicals nearby can adversely affect your HVAC unit. Debris close to the unit that obstructs the flow of air to and from the HVAC system can also contribute to a breakdown. 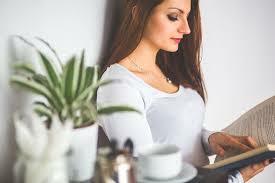 Getting an HVAC system that best fits your household needs is very important. Installing a system that is too small for your household will decrease the unit’s lifespan, as it will be overworked. Oversizing results in excessive burner cycles. Our trained technicians at Afterglow will ensure that you get a unit installed in your home that will best fit your household needs. Improper installation of an HVAC unit can reduce its efficiency by up to 30%. 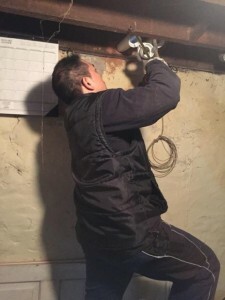 When it comes to repairs, maintenance check-ups, or replacing and installing a new furnace or air conditioner, our Afterglow technicians have the expertise to get the job done quickly and efficiently. We guarantee it! 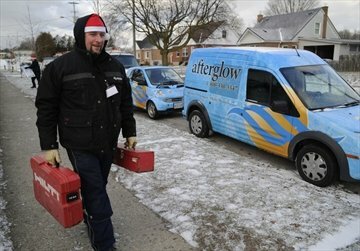 Afterglow offers emergency service when you need it and guarantees a four-hour response time to ensure your comfort and safety. We’ll send one of our trained technicians to your home to take a look at the problem. We’ll provide an honest assessment of the issues with your system and what needs to be done to have it working again. It’s that time of year again! Do you have someone on your list who’s interested in saving money on their heating and energy bill in 2017? We came up with a list of three products that will help make any home more energy efficient so you can give the gift of savings! Perfect for anyone interested in making their home more energy efficient or environmentally sustainable, here are our top three picks. 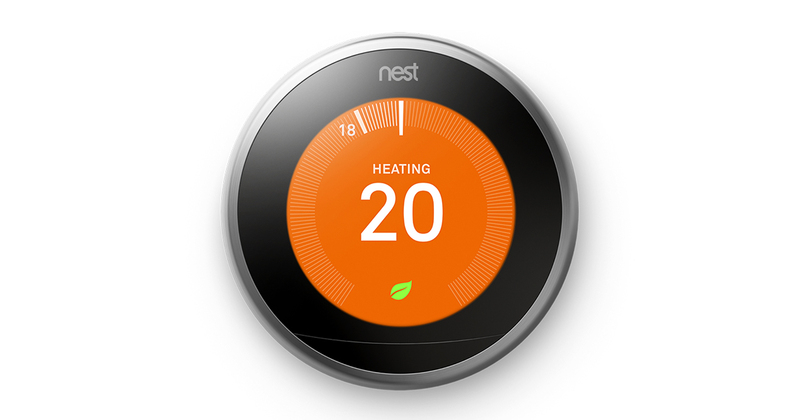 If you’re not familiar with the Ecobee or Nest thermostat systems, it’s time to get on board! These two companies are changing the programmable thermostat with settings that are customizable from your phone, build schedules to remember your heating and cooling patterns, and eventually automatically reduce your heating and cooling usage when you’re away from the house. If you’re going to be away longer than you planned, you can change your thermostat to an “away” setting, keeping your home a few degrees cooler while saving more than a few dollars. With a sleek design, and an easy to use interface, these thermostats are sure to be a hit under the tree. Did you know that phantom power could be wreaking havoc on your energy bill without you even knowing it? Phantom power is when an appliance or electronic is turned off but it is still using power when plugged into the outlet. According to the Ministry of Energy a common product, like your desktop computer, still uses lots of energy even when turned off. Smart power strips are the best way to help combat phantom power which can increase your hydro bill up to 20%! 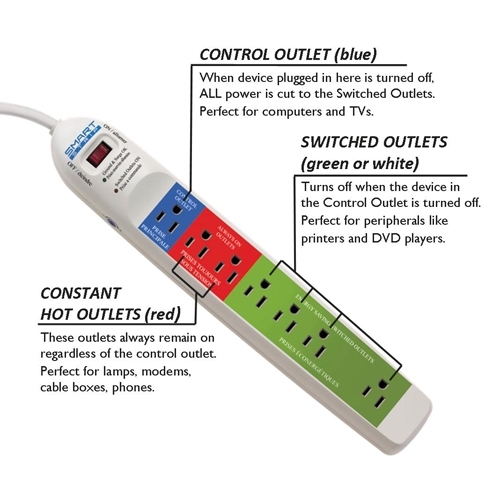 By investing in a smart power strip, it can detect when an electronic is in standby mode and fully power down, helping to reduce your phantom power and your monthly electricity bill. 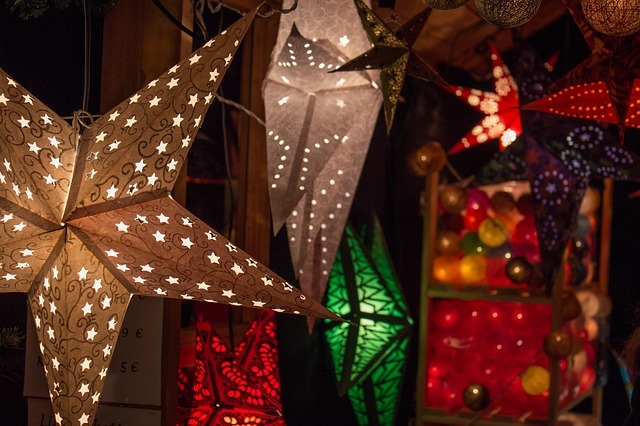 Nothing gets us in the festive spirit like a beautifully decorated home! But all of those lights come at a cost – especially when the kids want them kept on day and night! Solar string lights turn off in the daylight while they recharge and only turn on once it’s dark. No more going outside to plug in the lights or reminding yourself to set a timer! Not only is it efficient for your lifestyle, it’s efficient for your energy bill! Do you have any other “green gifts” that you’ll be giving away this year? Let us know in the comments below! Fall is finally here! As our nights start to cool down and your furnace begins to kick in, we’ve put together a list of our top five tips that can help you and your family stay warm and save money on your heating bill. Set your ceiling fan clockwise. If you have a ceiling fan, in the cooler months it should be set on a low setting running in a clockwise direction. Since warm air rises, this gentle draft will push the warm air resting near the ceiling back down towards the floor. This can help the room feel warmer, allowing you to lower your thermostat temperature and help keep your heating bill a bit lower. Let the sun heat your home. On a sunny day, if your home has large windows that directly face the sun, keep the curtains open to let the sun heat your home! Just be sure to close the curtains at night so that warm air doesn’t escape. Speaking of curtains, something that many of us don’t consider is that thinner curtains can let the heat escape much easier out of your windows. By replacing them with thicker, heavier curtains in the winter months and keeping curtains and blinds closed atnight, it can prevent the amount of heat lost through windows. When the heat “escapes”, it can go out small cracks or gaps that you might not even realize are there! By thoroughly checking all windows and doors and adding caulking and/or weatherstripping, it can help conserve the warm air inside. Schedule ductwork maintenance before turning on your furnace to ensure proper circulation and efficient air flow. If the ducts are clogged with debris and dust, your unit will work harder to try and heat your home which can potentially result in a higher energy bill. Additionally, dirt and dust restrict the airflow and circulation – letting allergens and dust accumulate, pushing them back into your home.